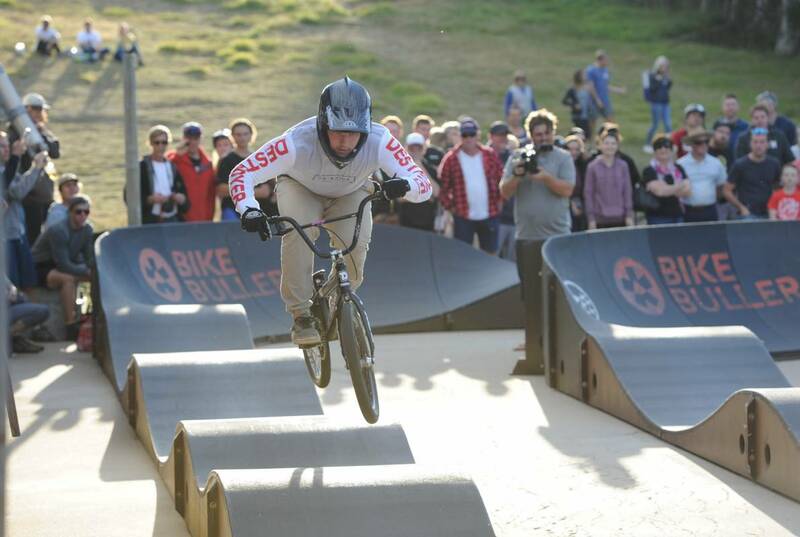 This revolutionary event brings all that is great about mountain biking to the one location for a huge weekend of bikes, single track, fresh air and good times at a spectacular mountain top destination. 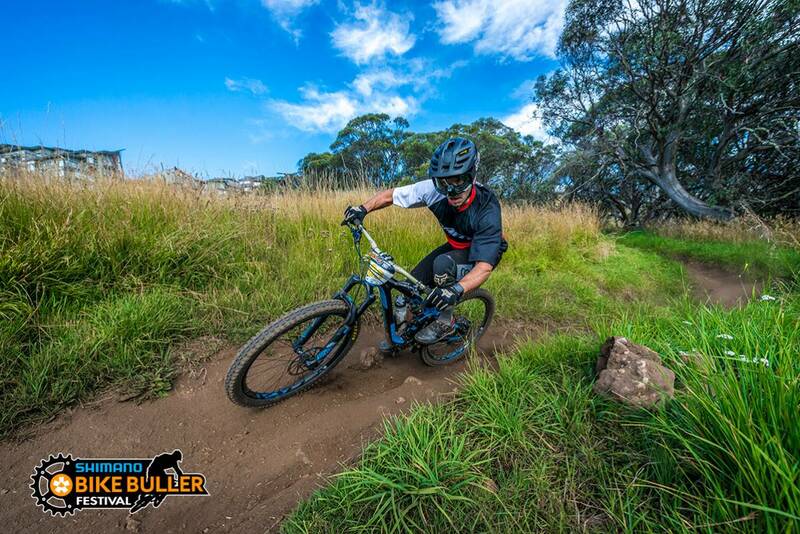 PLEASE NOTE: non-competition riders wishing to ride the Australian Alpine Epic Trail are asked to commence their ride after 10:30am to avoid race traffic. 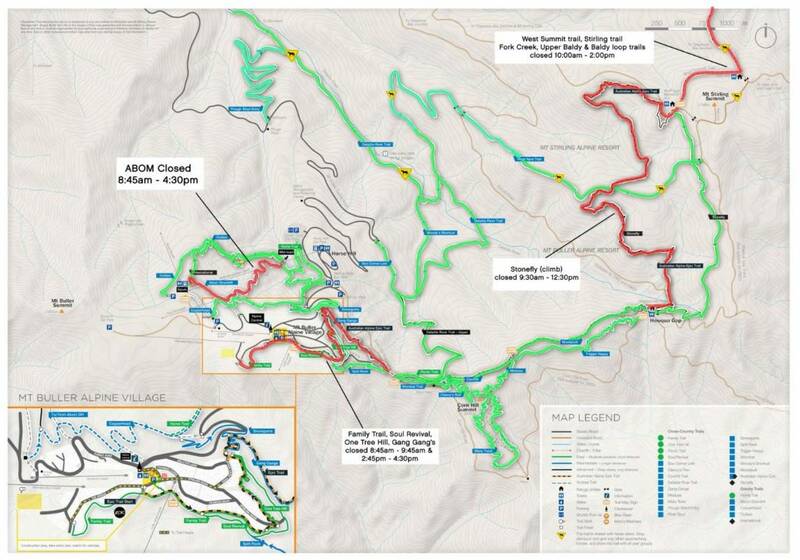 Please click here for the trail closure map on Sunday 10 March. 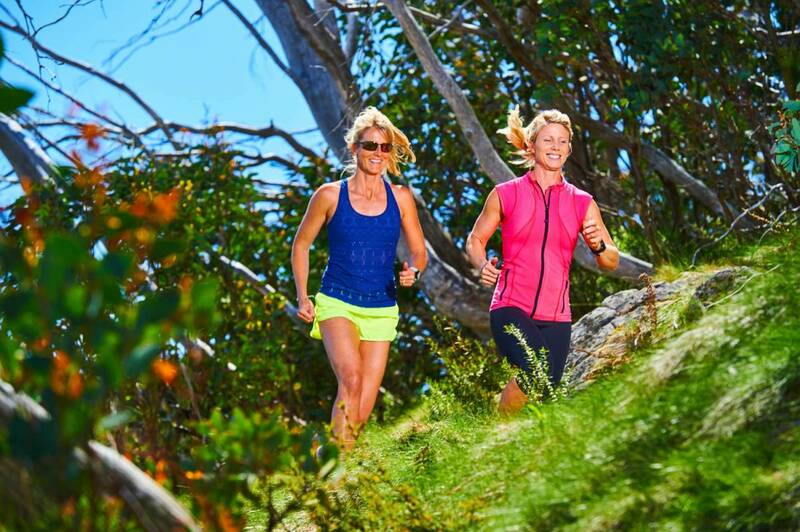 There are a range of accommodation options available on Mt Buller including self-contained apartments, comfortable lodges and hostel style beds. 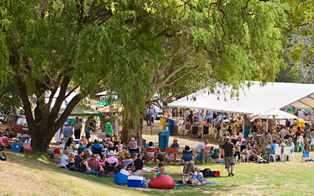 Visit the accommodation section of the Mt Buller website or call 1800 BULLER (285 537). 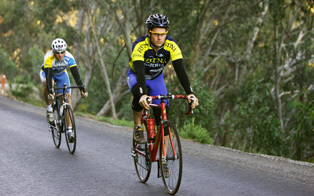 Mt Buller holds a great range of bike events throughout the summer season.